Bellessi adds colour for life! It's lightweight, cost effective, easy to cut to size and install on site. 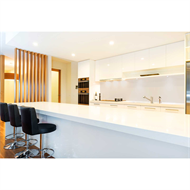 Bellessi is an Australian made modified polymer panel with an extremely high gloss finish. 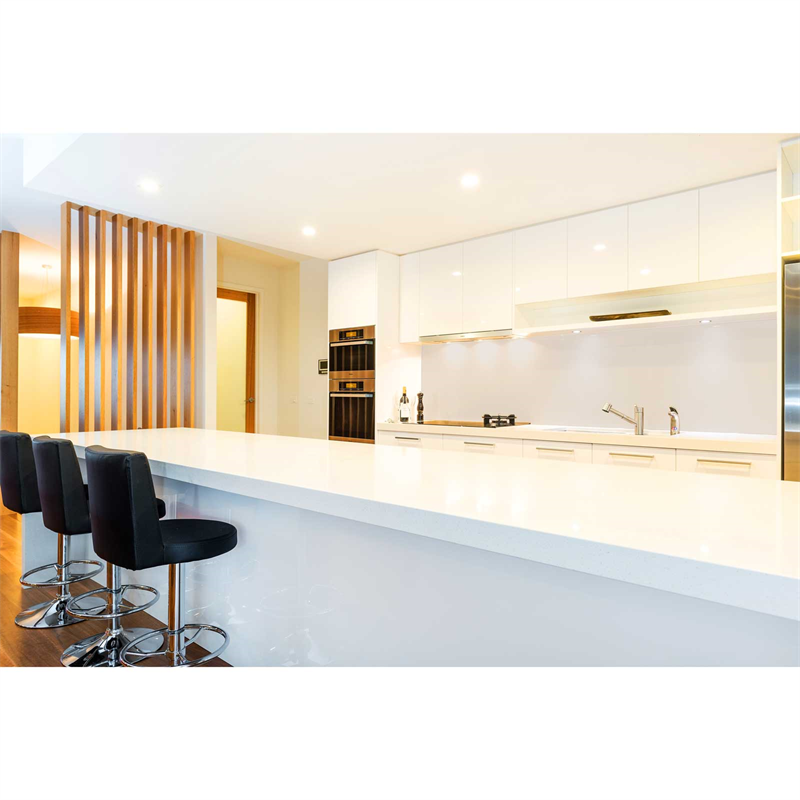 Bellessi will transform your kitchen, bathroom or living areas into a vibrant modern environment. It is 50% lighter and 25 times more impact resistant than glass.